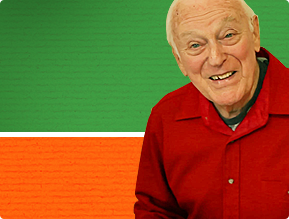 Seeking an older adult community for your aging parents to find companionship? Need a home away from home for your senior loved ones? 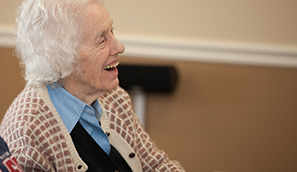 Want your elders to enjoy dignity, respect and comfort without losing their independence? Are you ready to retire but want to maintain your independent lifestyle? 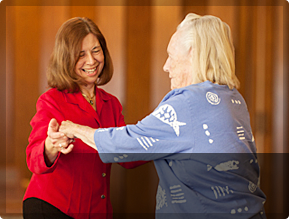 Looking for a retirement home in Connecticut that can cater to all your needs? Eager to be pampered in your senior years? 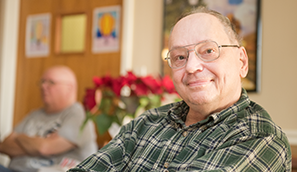 For any and all of the above, Independent Living in Connecticut is an excellent choice. 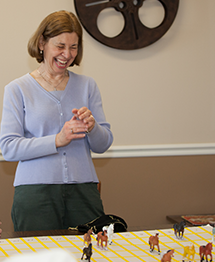 At The Holiday Retirement Community of West Hartford, our residents feel like they are on a permanent vacation. They can retire in style with all the services and amenities they require and desire. The Holiday Offers All This and More! 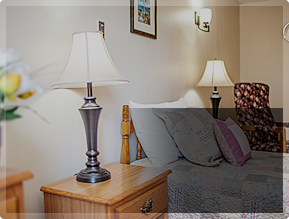 We consider the health, security and comfort of our residents to be of utmost importance. We want their families to feel safe and enjoy peace of mind knowing that their loved ones enjoy 24×7 peace of mind, friendly, caring staff, well-planned daily activities and dining. All our staff are well trained to cater to the health and safety requirements of every resident within our retirement community. When you think about a community and your social life in senior years, you probably look forward to mingling with people who have lived around where you did. Many of our residents at The Holiday in West Hartford come from the West Hartford Metropolitan Area as well as other towns in Central Connecticut. You may find company in residents who once lived in Bloomfield, Newington, Farmington, Avon, or even within a 100 mile radius all the way in Boston and New York City. After all the years you or your senior loved ones have spent caring for your family, allow us to offer tender, loving care that is truly well-deserved. 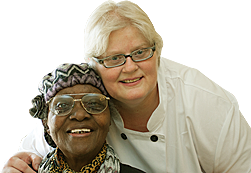 Have questions about Independent Living at The Holiday? Visit our FAQ page to find out more or contact us today to request a consultation and book a tour.